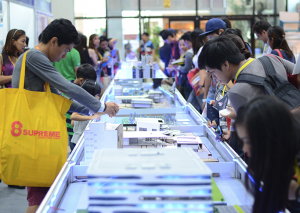 For already a decade WORLDBEX or the Philippine World Building and Construction Exposition has been a haven for the local and international building and construction companies for quality products and services that they showcase. For more information about the progeCAD software and its purchase in the Philippines, you can contact progeCAD Philippines. WORLDBEX is the Philippine World Building and Construction Exposition which is affirmed to be Asia’s most attended construction trade show. This year Architechnologies Inc., ProgeSOFT’s distributor for the Philippines, will be participating in this show held on March 14 – 18, 2018 in World Trade Center Metro Manila, SMX Convention Center 10AM-8PM. 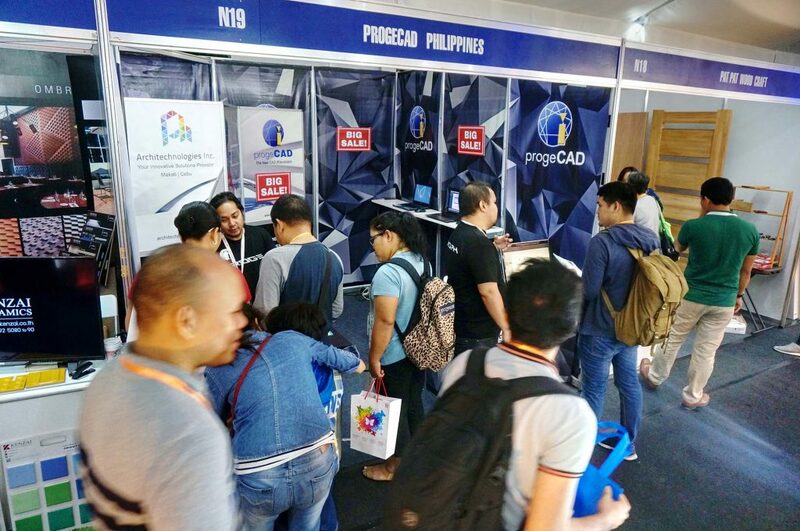 ProgeCAD Philippines invites everybody, their existing clients and prospects as well as all interested in CAD systems, to attend WORLDBEX, an exciting event for the local and international building and construction industry. The Architechnologies team will be happy to meet You at Booth N19, World Trade Center, North Wing and uncover some unpublished news about the next progeCAD 2019 Professional version which release is scheduled for late spring. You stand a good chance to be the first to see progeCAD 2019 running! Don’t miss this opportunity! WORLDBEX Special offers and surprises are awaiting You! Come and visit WORLDBEX! WORLDBEX will play host to hundreds of exhibitors and offer over a thousand of booths to the attention of its attendees. Moreover, WORLDBEX is the only construction show in the Philippines that offers Business Matching Service during a show covering the needs of both the consumers and producers, declaring that 80% of its visitors are then inclined to do business with WORLDBEX exhibitors. To learn more about the upcoming event, please visit the WORLDBEX organizer Official Website. 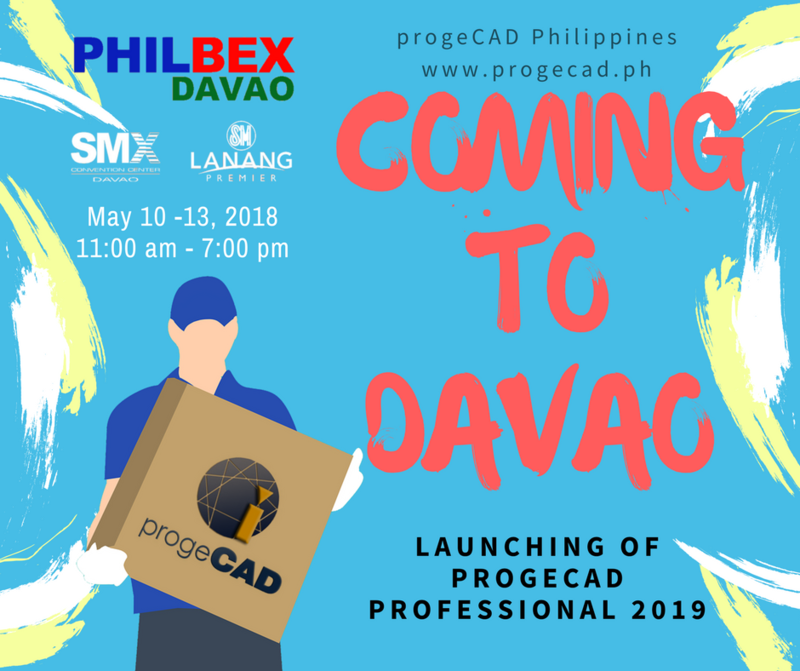 You can also get in touch with the progeCAD Philippines office for more details about Invitations. India, Maharashtra. 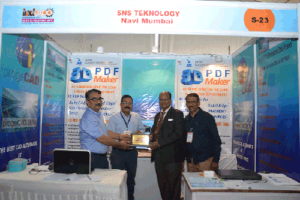 progeSOFT partner in India, the SNS Teknology company, has taken part in the Industrial and Engineering Expo, IndExpo Aurangabad 2017, hold on November 10 – 12, 2017 in Ayodhya Nagari, Defence Ground, Aurangabad. As defined by the exhibition organizer, Indore Infoline, the mission of IndExpo is to bring closer local businesses and create an industrial hub for buyers and sellers of the sector. Thousands of professionals have attended this event bolstering up a local commercial sector with their active involvement.